The EUTCC conference was closed last week with a resolution again calling for all parties take the opportunity for negotiations for peace and democracy in Turkey and for several measures to support the peace process such as delisting the PKK; third party mediation; recognition of the Democratic Autonomous Self-Administration of Rojava and more logistical support for the people of Kobane who have been resisting a siege on their city since August. 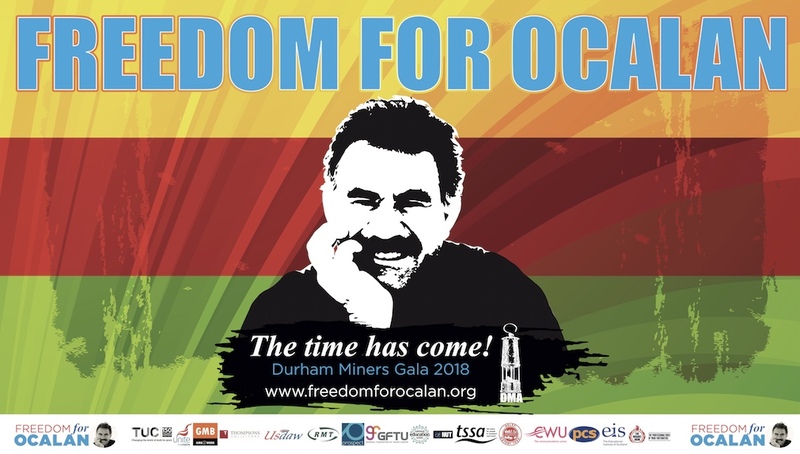 Kurdish Info has also published all the papers that were presented at the conference, as well as a videos of the discussion and a message to the conference by Abdullah Ocalan. The conference, now in its 11th year, was attended by Selahattin Demirtas and Salih Muslim, as well as several prominent academics and activists. 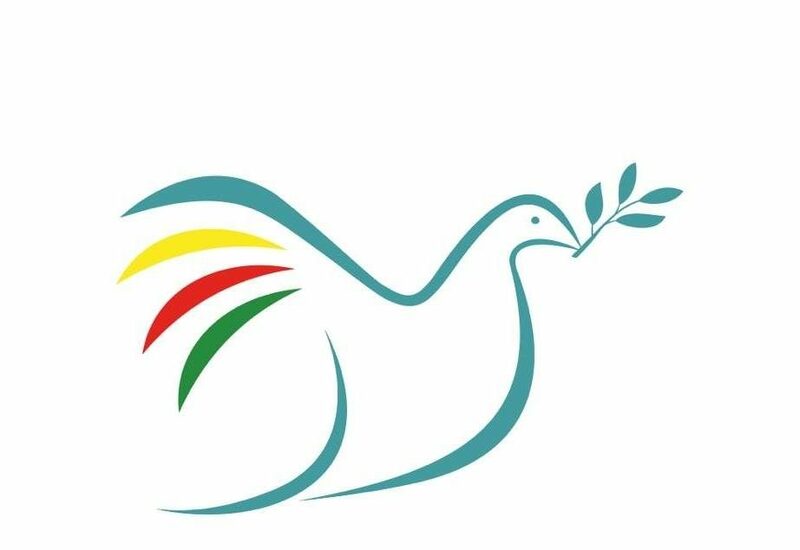 The Kurdish Human Rights Action Group, based in South Africa, has released its December newsletter and it is available to download here. The newsletter includes an article by a Cape Town activist who recently travelled to north Kurdistan on the invitation of the DTK. Judge Essa Mossa, chairperson of KHRAG and member of the International Peace and Reconcilliation Initiative (IPRI), will be speaking at this year’s EUTCC conference which is taking place this week. To be held at the European Parliament, Brussels, 10 -11 December 2014. The full programme can be downloaded here. Last week, Judge Essa Moosa, prominent South African human rights lawyer and chairperson of the Kurdish Human Rights Action Group (KHRAG) in Cape Town, was in London to speak at a seminar about possibilities for peace and reconciliation in Turkey, and his work with the International Peace and Reconciliation Initiative. 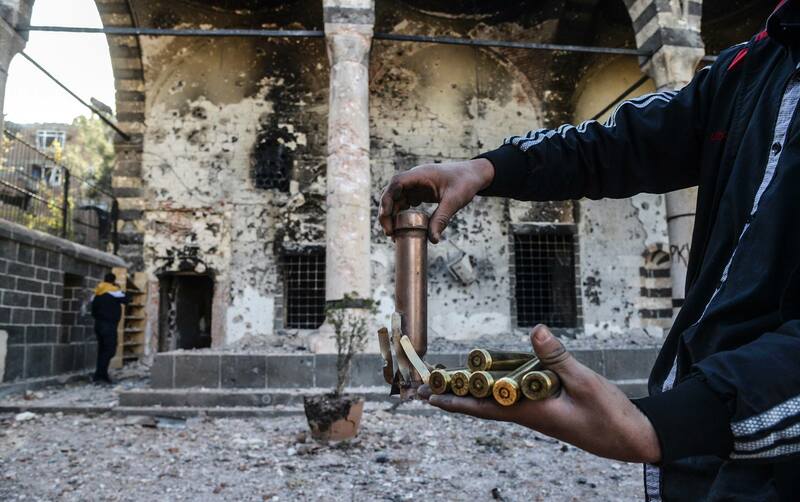 The IPRI was launched after a call from Archbishop Emeritus Desmond Tutu last year for Turkey to reopen talks with the Kurdish leader, Abdullah Ocalan. While here, Mr Moosa was interviewed by Monocle 24’s news show Midori House about the part he played in dismantling Apartheid in South Africa and his work in support of the Kurdish movement, which includes the newly formed International Peace and Reconciliation Initiative. The interview is in two parts and is available to listen to online – just follow the links below. The South Africa-based Kurdish Human Rights Action Group (KHRAG) has published its November newsletter, which is available to download (pdf). KHRAG’s chairperson, Judge Essa Mossa, will be speaking in Belfast next week as part of the Challenging the Oppression of Lawyers in Conflict conference at Queen’s University.